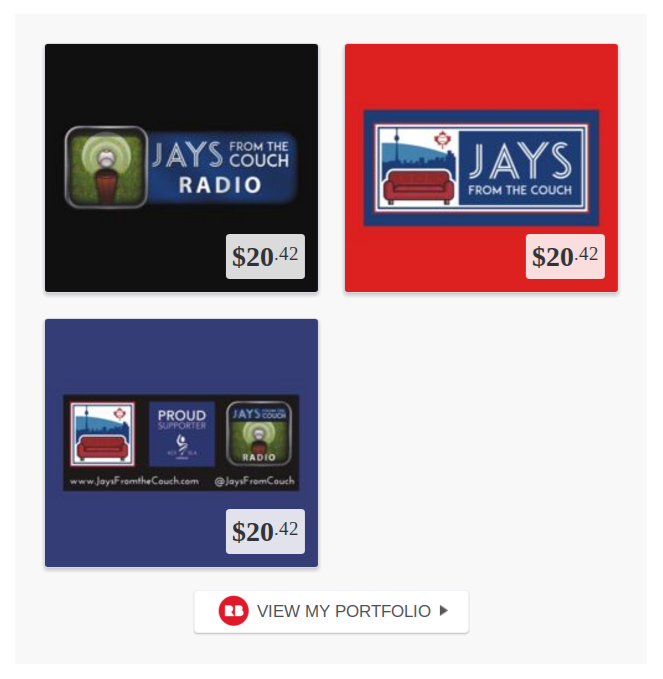 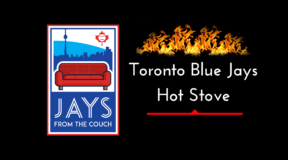 Jays From the Couch Radio presents Episode 188 of our podcast. 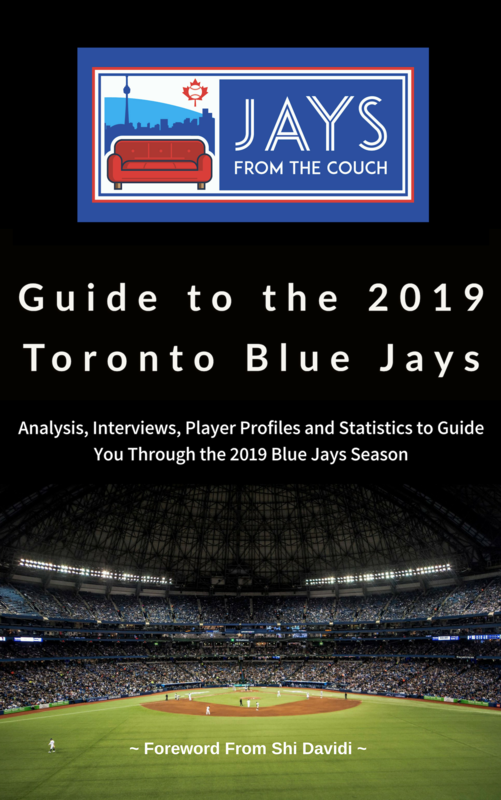 With not much going on in the news department for the Toronto Blue Jays, our staff looks around the league at free agency and the stagnant market for the top tier talent. 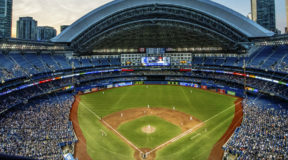 With so much money in baseball, is there something fishy going on? 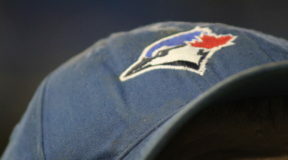 Should the Blue Jays be spending more? It’s a discussion with no definitive answer. 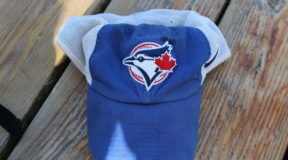 We also look at the Hall of Fame balloting, which is likely going to leave out the wrong people.